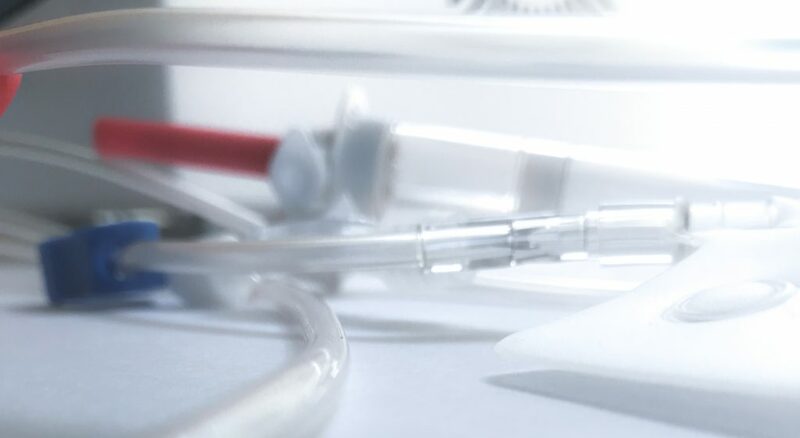 The Kit is in it‘s structure unique and allows to be connected to all Aphereis systems as well as allows to establish a functional closed system to ensure safety and protection. 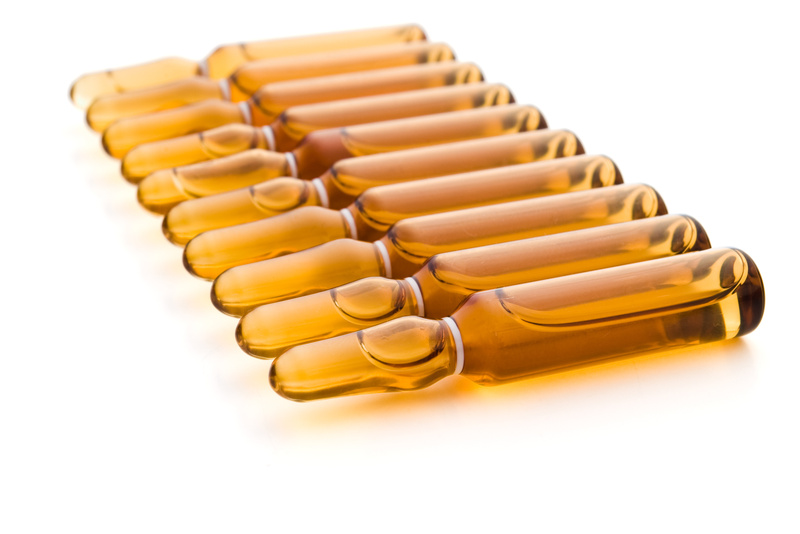 UVA transparent photo activation serpentine pathway unit designed to have a high surface expression for homogeneous UVA energy penetration. 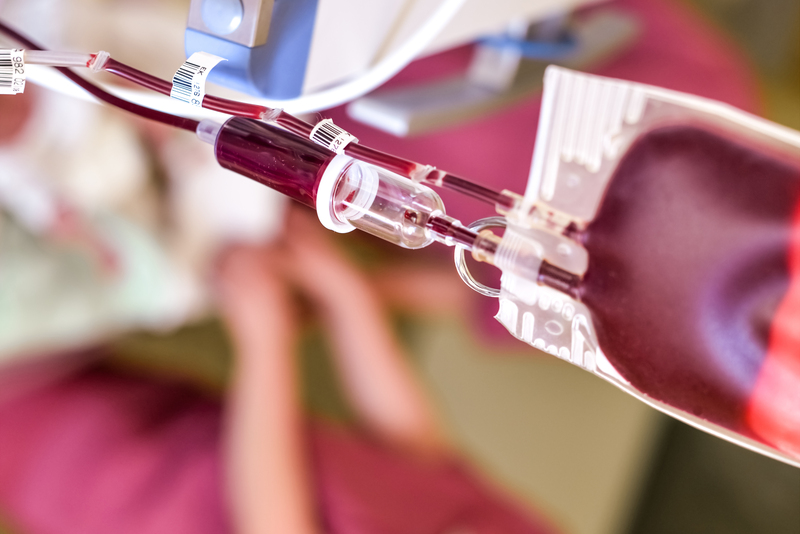 Materials in direct or incidental contact with blood are tested for biocompatibility and are latex free and DHP free. Prepared for the latest requirements of extracorporeal blood handling and equipped with bacteria filters and other safety features. 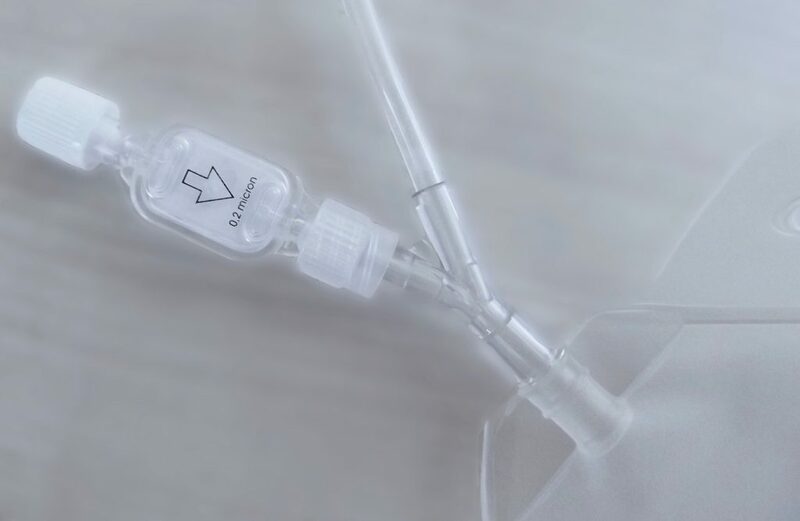 Reservoir bag designed to mix blood components, saline and drug and provided with bar code reader tag → allows easy traceability of the product. Serpentine blood pathway with constant blood film and integrated cell rotation ability for homogeneous treatments. 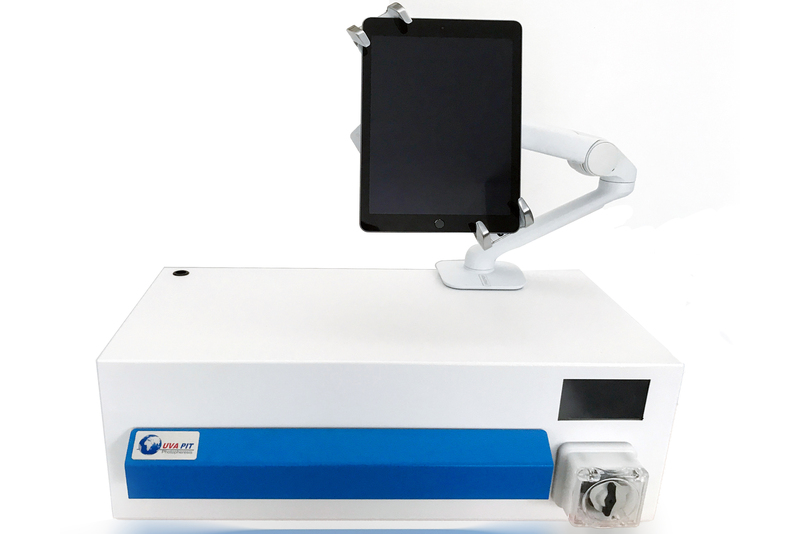 Ensures consistency of leukocyte UVA exposure with continuous recirculation. Carefully engineered to guarantee an optimal fluid management. The UVA PIT KITs are exclusively manufactured by PIT Medical Systems GmbH and can solely be ordered from us.